The College introduces its new Improvement Policy giving students the opportunity to improve their knowledge and better their original scores on major assessment tasks. 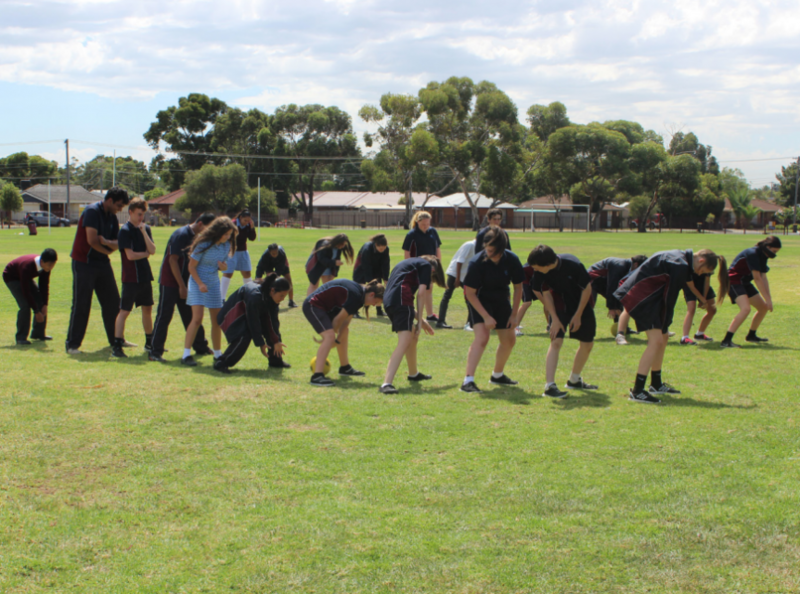 Years 10, 11 and 12 students, exemplified teamwork and challenged themselves and each other during their Mini Olympics, Survivor and Trivia Nights respectively. Our 2016 Italian delegation held Gelati fundraiser events to raise money to support their upcoming international visit to our sister school in Forli, Italy. Read more . . . This episode covers, the Year 10 Mini Olympics, the Year 11 Survivor Night, the Year 12 Trivia Night, International Women’s Day and the SRC Forum This episode also unveils another 2015 Cybersafety Competition runners up Commercial..